Sandy Beach Lodge & Resort is the ideal location for all of your events. Whether it be a corporate event, wedding, or family reunion, our beautiful year round venue is the perfect spot. Do you have a special event coming up? Contact us today to see how we can make your celebration a memorable one. We are happy to offer recommendations on a variety of excellent caterers, tent and rental companies, music and entertainment specialists, photographers, florists and more, to help make your event as memorable and stress free as possible. Contact us today to start planning your dream wedding at Sandy Beach Lodge & Resort. 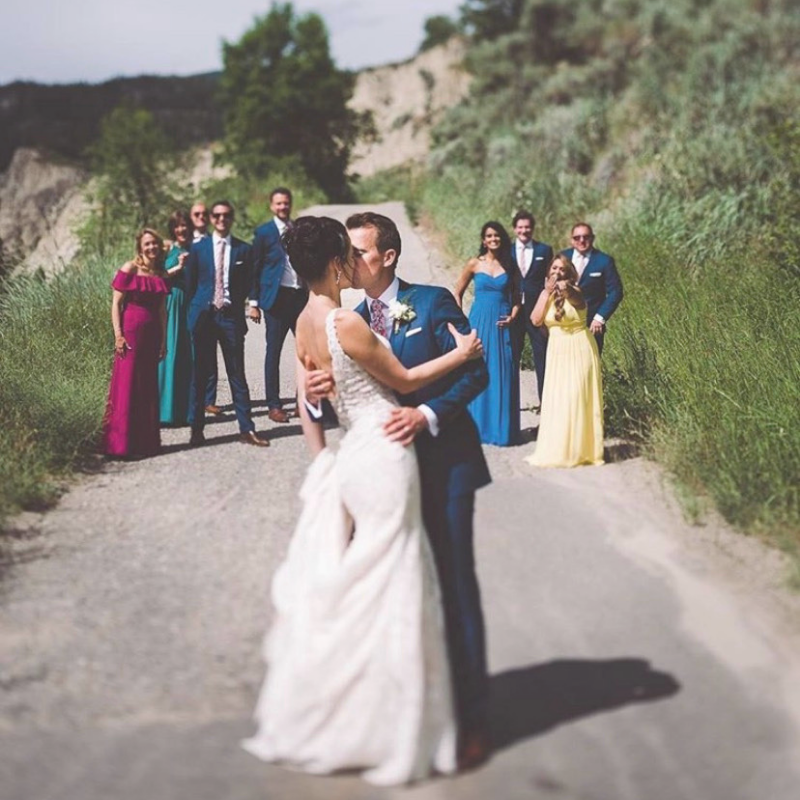 Sandy Beach Lodge & Resort offers a very special and intimate venue for any type of celebration or wedding event, with spectacular views of Okanagan Lake and the surrounding hillside as your private and personal picture-perfect backdrop. Your guests can relax and enjoy all of our amenities in anticipation for the festivities to begin. Looking for a unique, charming venue for your next conference or meeting? 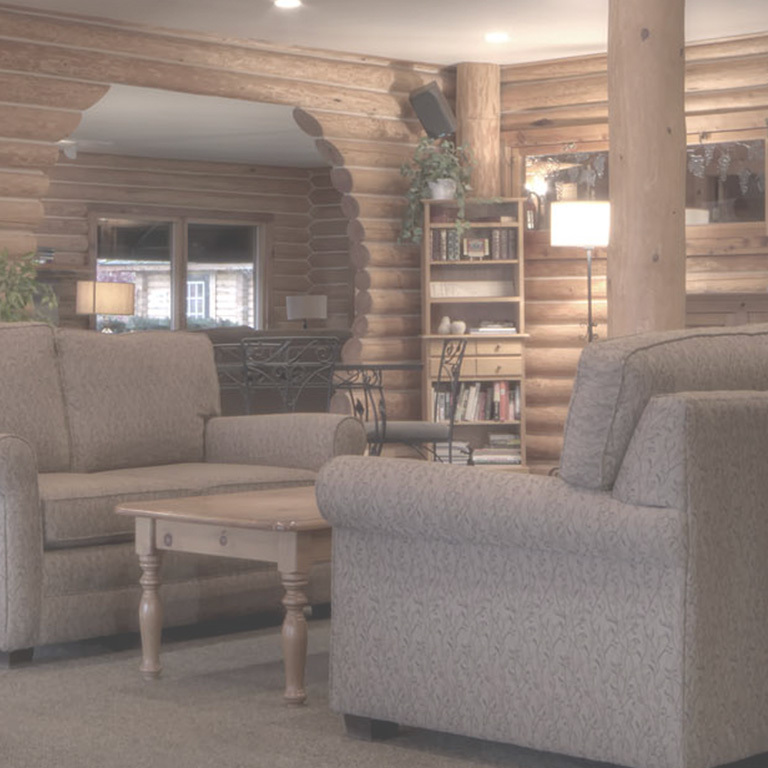 We are happy to work with you to provide a full-service venue for event attendees, including catering, business services, Wifi in the Lodge and more. The main floor of our lodge offers flexible indoor meeting and dining space overlooking Okanagan Lake, your only distraction from the work at hand. Seasonal outdoor amenities and activities will complement your conference and offers great team building opportunities on site and within our area. Imagine bringing your corporate team to a true retreat, surrounded by nature and free from distractions. 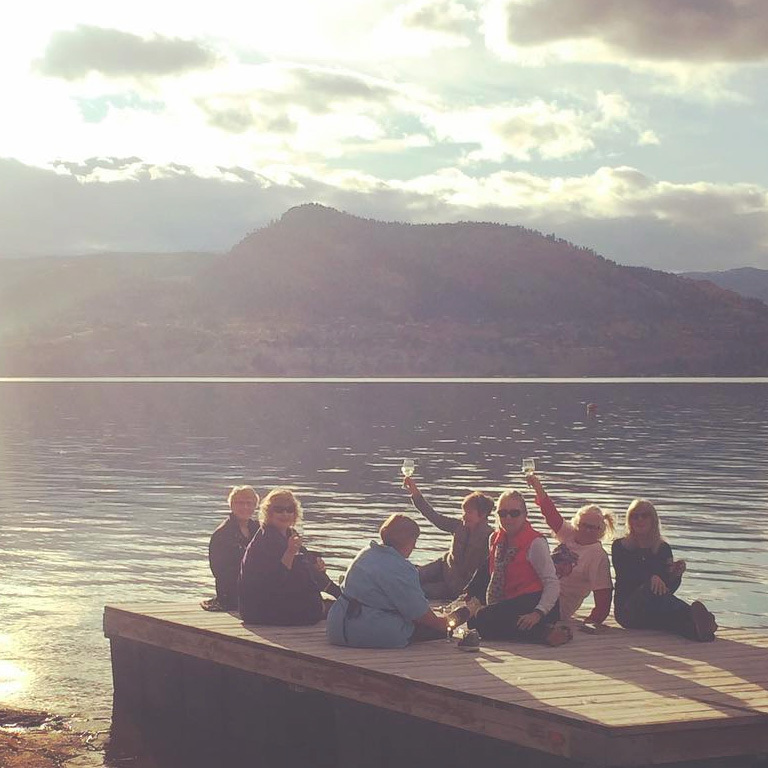 Have a planning session on a private beach, motivational morning walks in the village of Naramata, take an afternoon break in the pool or lake, or engage in team-building via an outdoor adventure or Okanagan wine tour and dinner. Sandy Beach Lodge offers flexible and functional indoor meeting space with a sophisticated and comfortable setting with seasonal outdoor amenities and activities to complement your retreat.